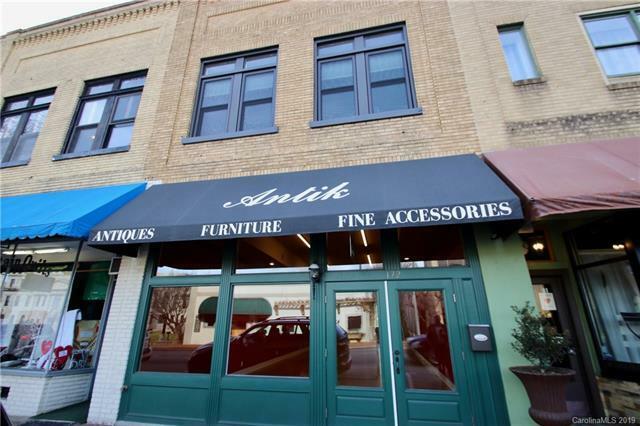 Great Main Street location! Recently remodeled, gleaming floors, break room, ADA bath. 1500 square feet on street level plus 1500 in basement. Awesome location for gallery, boutique, spa. Endless potential!